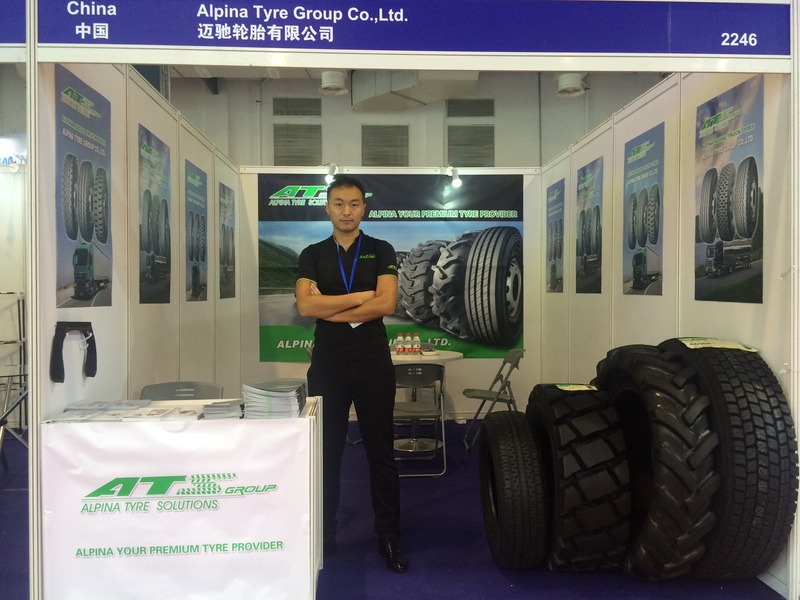 ATS GROUP in shanghai citexpo 2016 - ALPINA TYRE GROUP CO.,LTD. 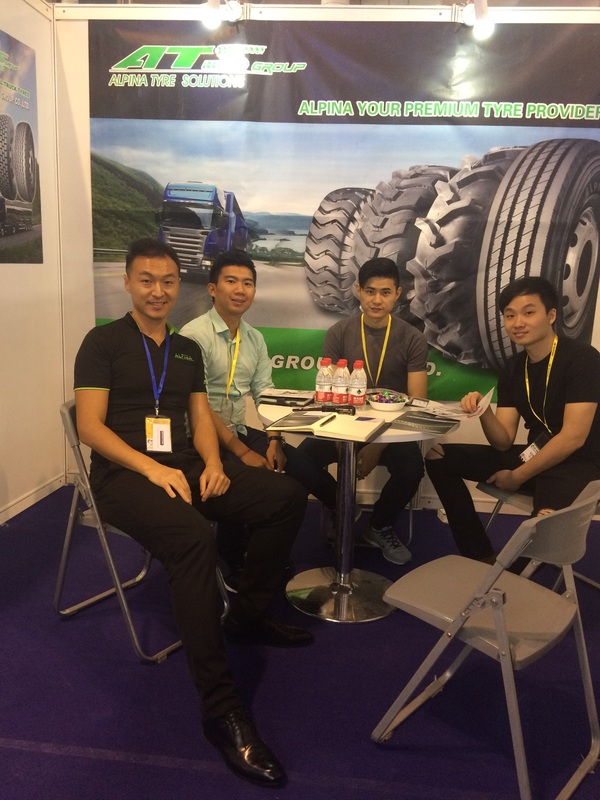 Alpina tyres bring a newly designd radial truck tyre series on citexpo 2016 tire show. 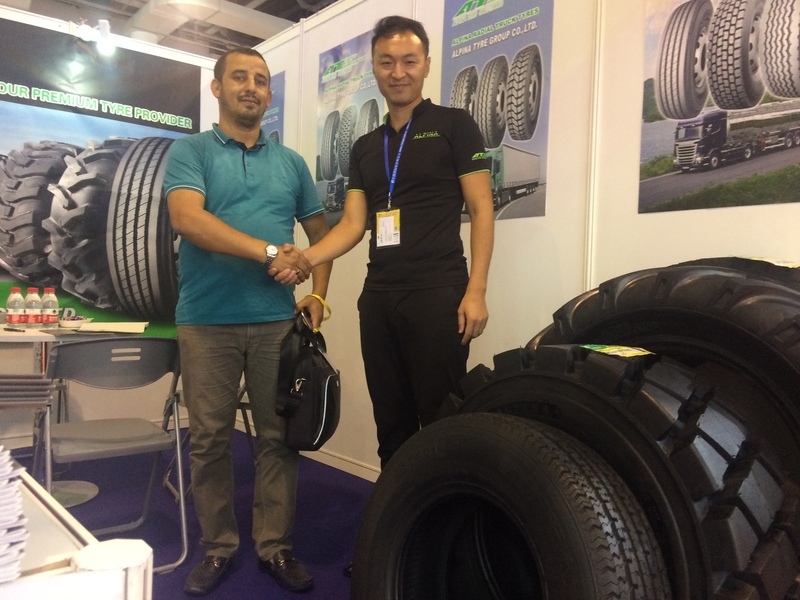 Many customers interesting in this newly design.